Here we are sharing #SachchiAdvice hashtag Trending on Twitter. 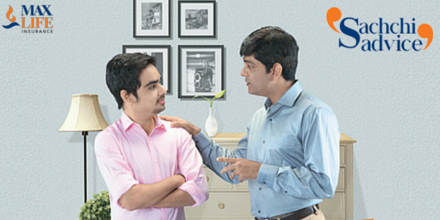 Guyzz Follow @MaxLifeIns & participate in the #SachchiAdvice contest to win big. Was it a blessing in disguise? We are curious to know your #SachchiAdvice #Story!